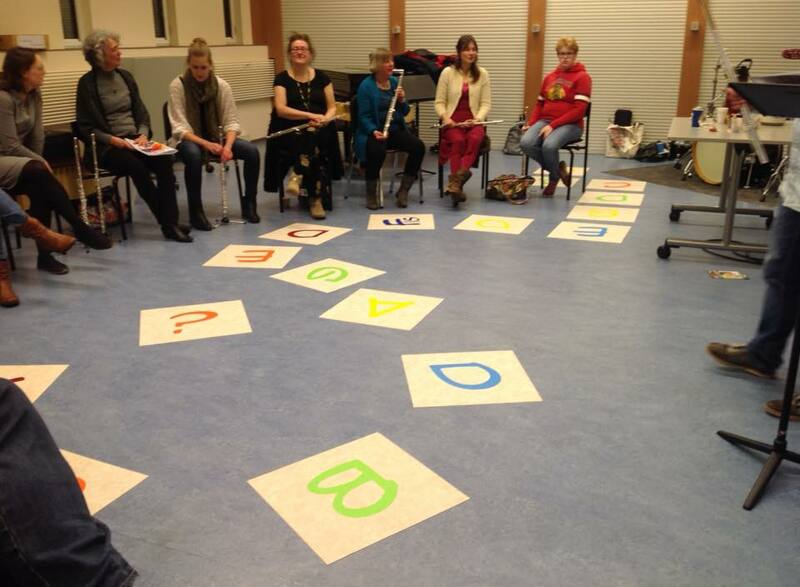 Would you like to host an exciting, inspiring workshop for your students? 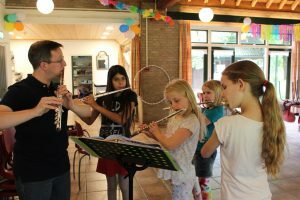 Showing your pupils all the facets of flute playing, that's what it is all about. Extended techniques will capture the imagination and they can be used as tools to motivate pupils. 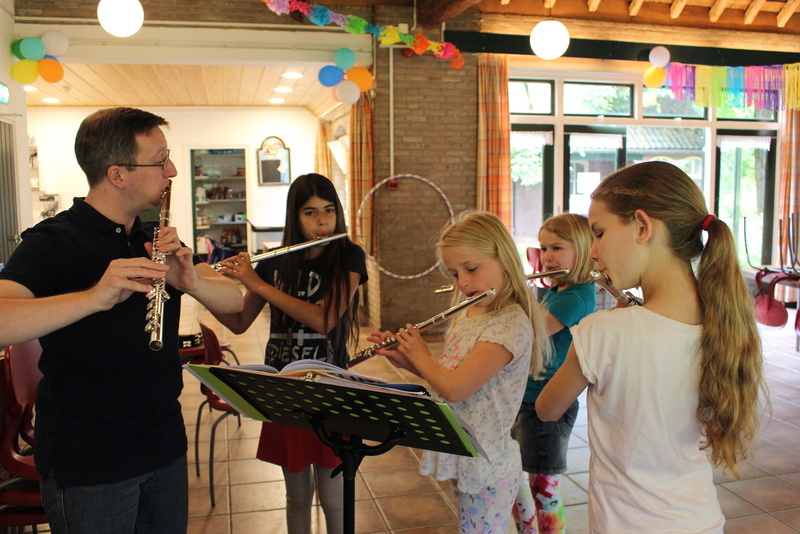 Whether you teach children or adults, beginners or advanced students, Flute Colors can be used in every lesson. It gives your lessons an extra color. Maybe you already use extended techniques in your lessons, maybe you don't. 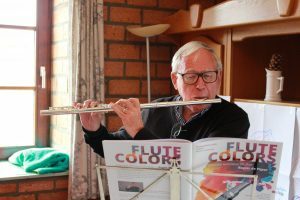 A Flute Colors workshop can be the first step into the world of extended techniques and more colors in your lessons. Would you like to host a Flute Colors workshop? Fill out the form and contact me today! 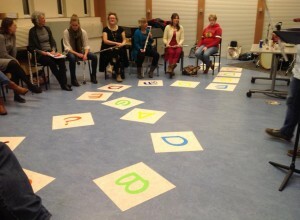 Only for worshops in The Netherlands and Belgium. Please contact me if you would like to host a workshop in another country.